Along old farm roads you discover hidden valleys, good climbs, mountain trails and downhill tracks including spectacular sceneries! 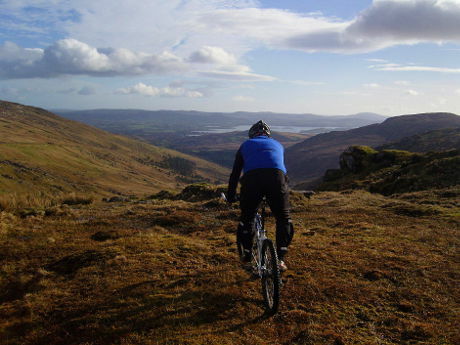 Southwest Ireland delivers mountainbike experience for each level of fitness. Rental bikes available! Book here! 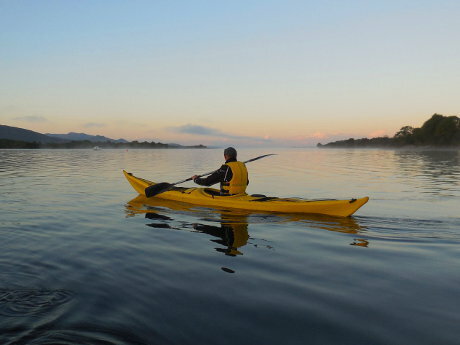 Follow scenic routes all over Kerry and Cork! 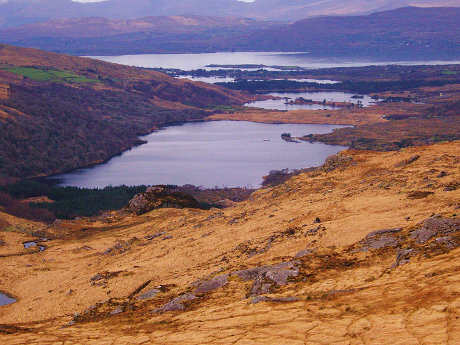 Go flat and long or climb famous passes (Healy, Caha, Connor, Gap of Dunloe). 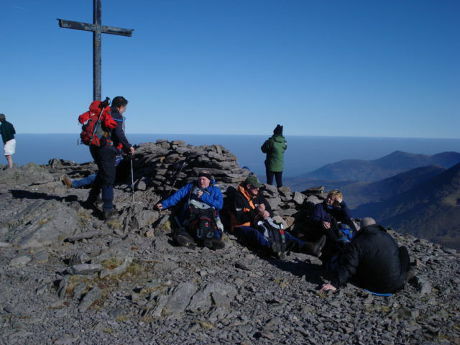 Try a stage of the two most spectacular races in Ireland (Ràs 2009, Tour of Ireland 2008)! Guided tours at different levels available!